Admittedly, my memory about actually giving up sugar is a little fuzzy – thirty years is a long time. I do remember, viscerally, how hard it was and how badly I craved it. 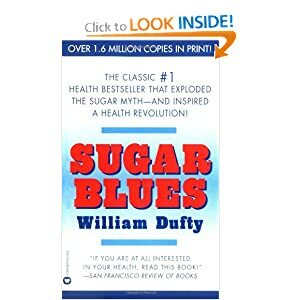 The first nutrition book I ever voluntarily read was Sugar Blues by William Dufty. I was in a lot of joint pain. I had been diagnosed with Rheumatoid Arthritis and was feeling quite sorry for myself.